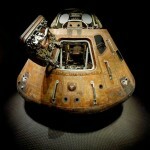 Apollo Mission Exhibition, Washington DC. 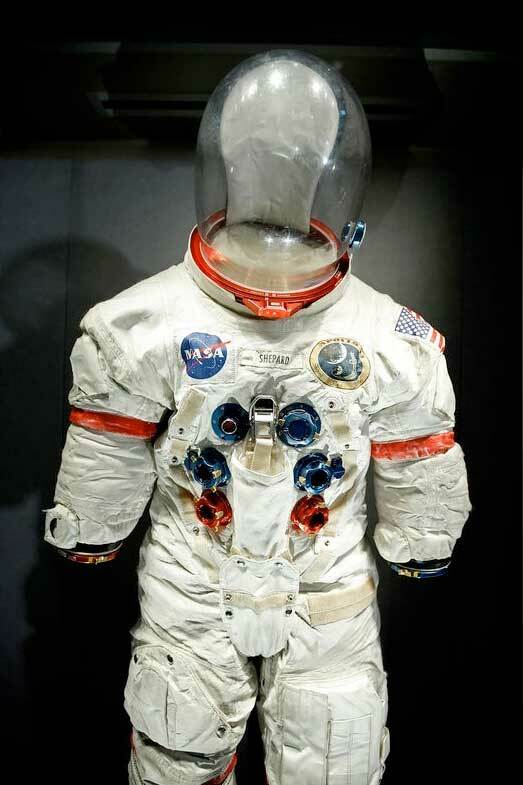 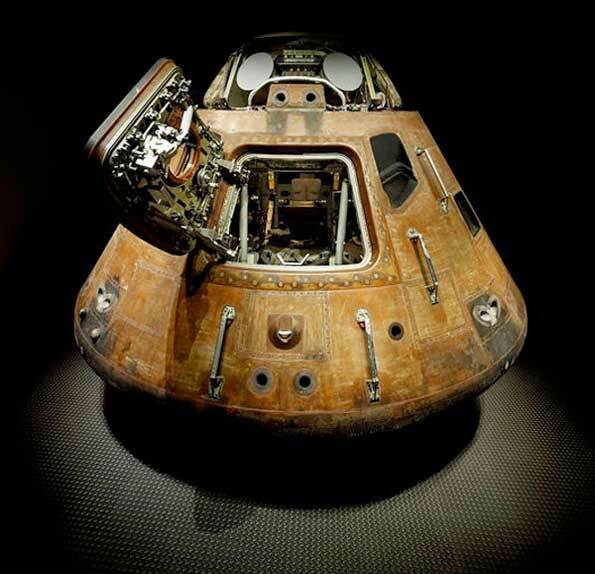 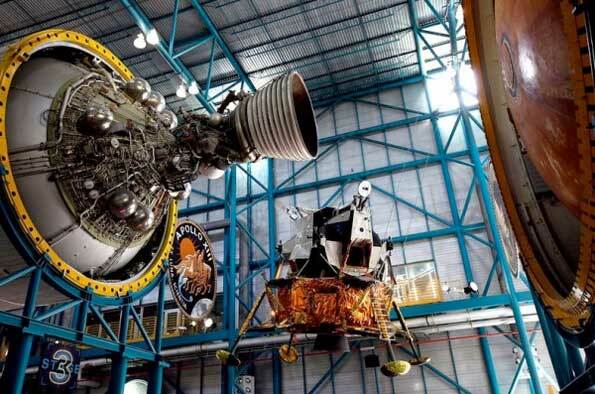 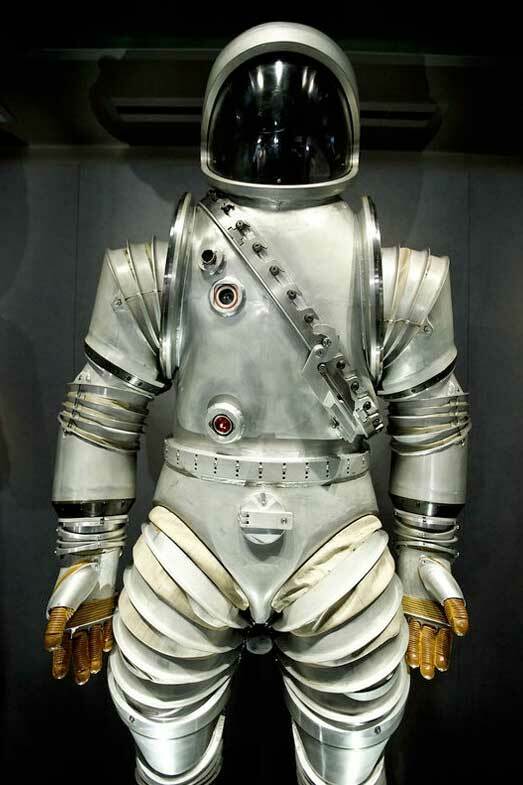 For the 40th anniversary of the Moon landing coming up, the National Air and Space Museum is displaying precious Apollo mission artifacts for the Moon Landing Exhibition. 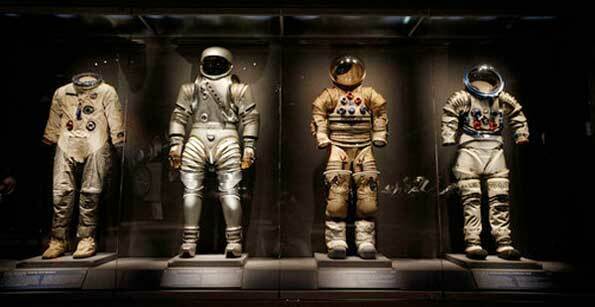 Here are the suits and the space capsule they used for the mission.